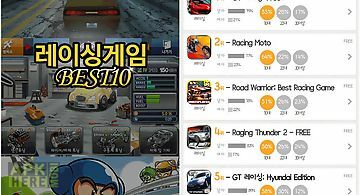 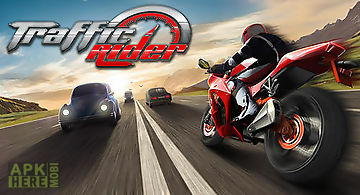 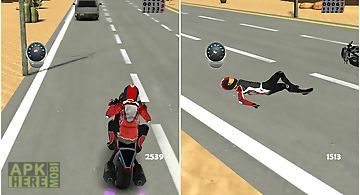 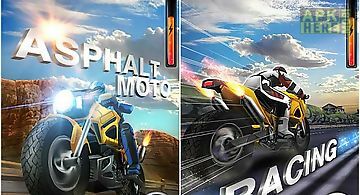 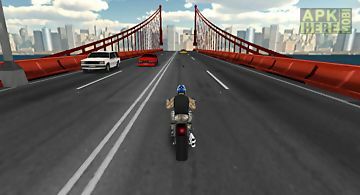 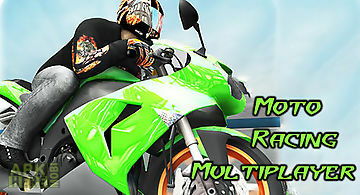 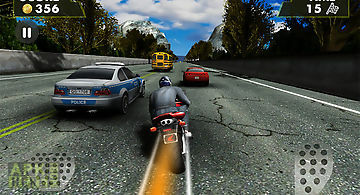 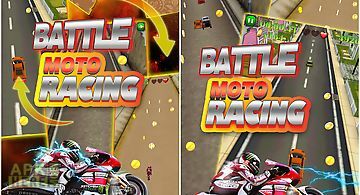 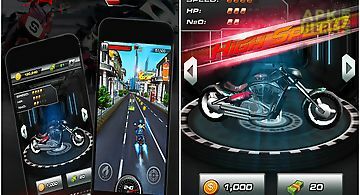 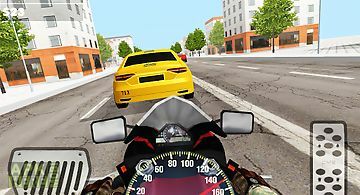 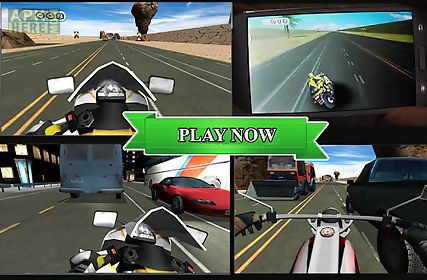 Moto racing game for android description: Drive super fast bikes for road and city. 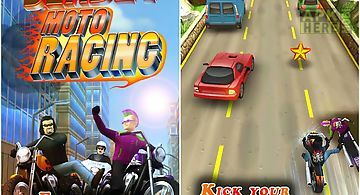 In this high velocity game you need to dodge cars and trucks to driver further and make more rings this rings allow you to buy new racing motos. 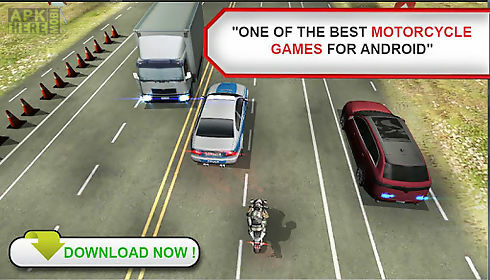 The control are easy and the incredible sound. 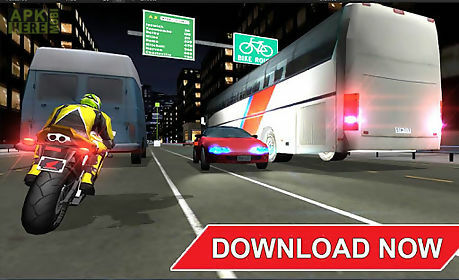 Test our moto racing game and enjoy.